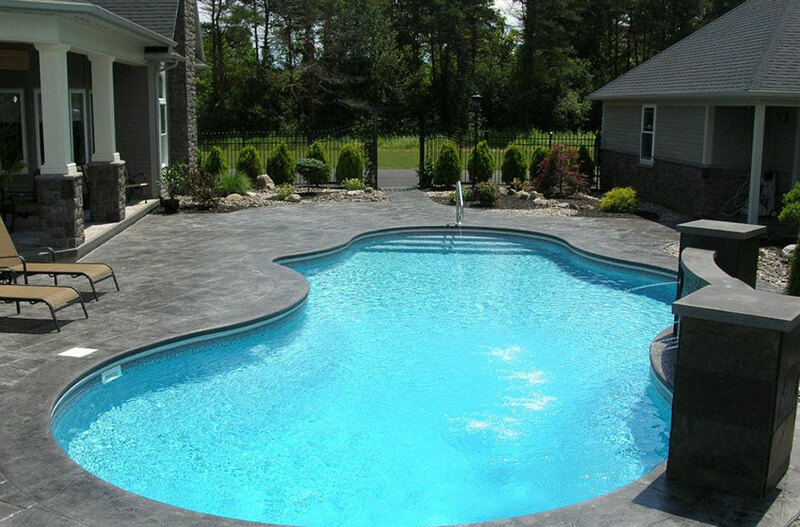 Over more than 25 years, Cuomo Country Pools has earned our reputation as the premier swimming pool contractor in New York’s Capital Region, Schoharie and Saratoga counties, and beyond. We’re proud to be a family-owned and operated business that provides exceptional customer service. 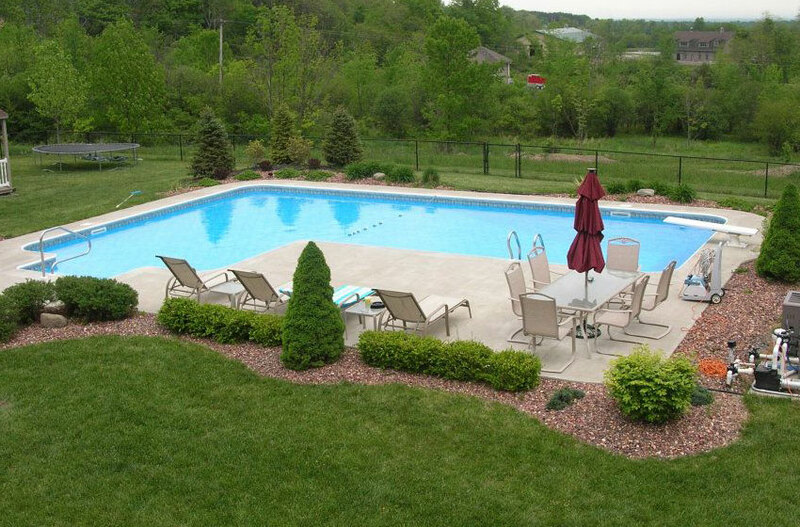 Nothing enhances the value of your home or enriches your family memories like a swimming pool. 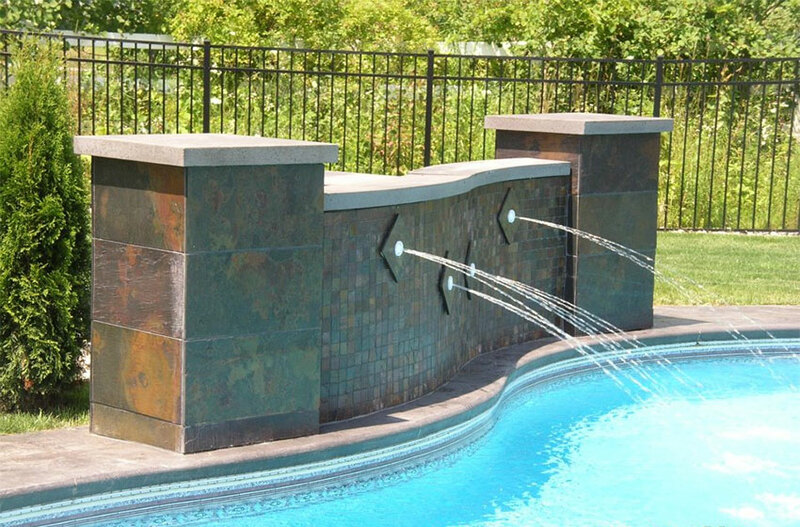 Let us put our knowledge and experience to work for you with an in- or above-ground pool installation, repair or maintenance plan so you can relax and enjoy the sparkling, clear water. 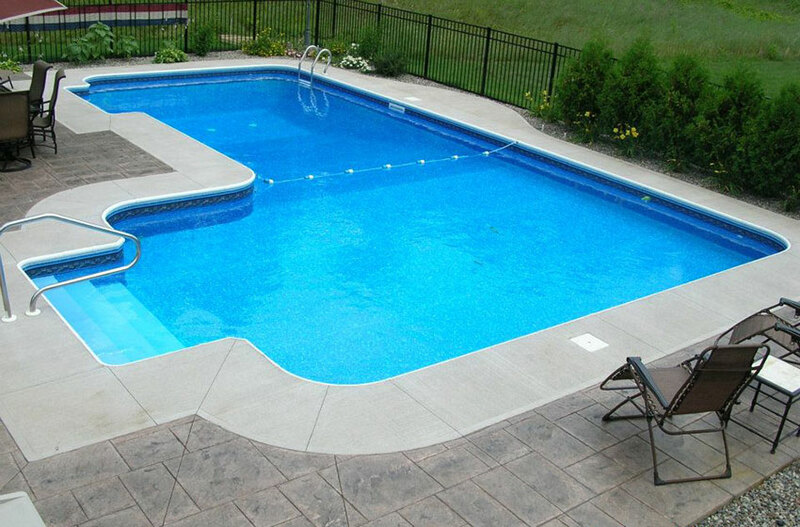 You can rest assured that your pool is being installed and maintained with the care it needs to give you years of worry-free enjoyment. We don’t use subcontractors, so we’re able to offer you faster, high-quality service at lower costs than many of our competitors. And you’ll know we’re doing the work ourselves. In fact, a Cuomo family member is always on every job site and in the store. When a mountain of mulch contaminated my pool and my neighbor's, Gina and her team stayed with us every step of the way until she was sure the water was safe for my family and me to swim again. 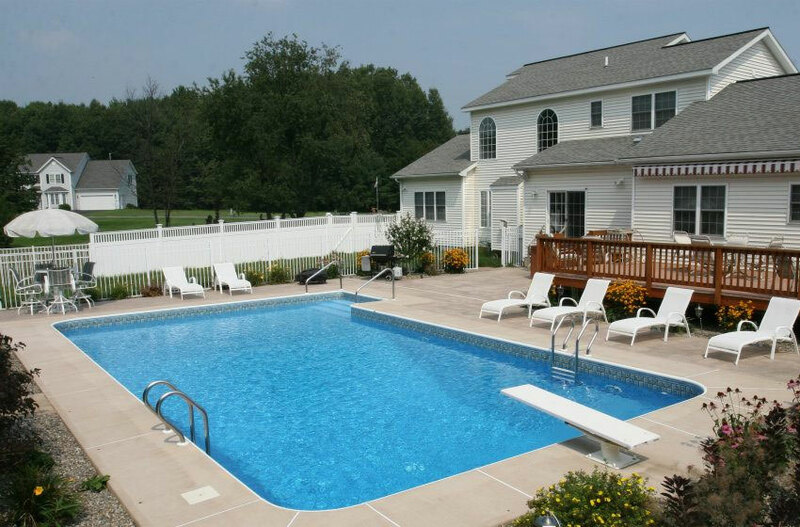 From water testing and chemicals, to maintenance equipment and accessories, to solar and safety covers, Cuomo Country Pools fulfills all your pool needs. And, for your convenience, our Hayward and Pentair trained, certified technicians serve both residential and commercial property management customers. We specialize in solving water problems. Our brands include Hayward, Pentair, Performance Vinyl Liners, Imperial Vinyl Works and more. 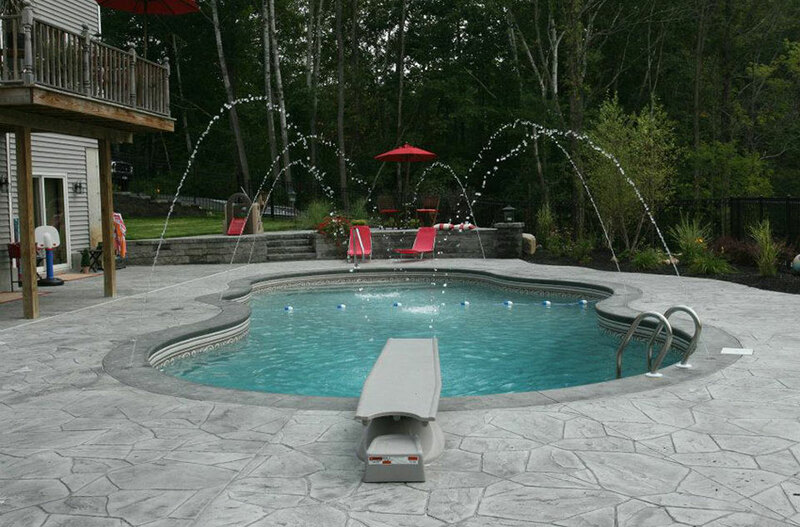 When the Tennant family wanted to add a pool to their yard, they faced a sopping challenge. The ground was already full of water, thanks to the high water table in the area. It was late in the summer of 2014 and temperatures were holding in the 80s. Mr. Coppola decided the time had come to install a pool. At the suggestion of several neighbors, he reached out to Cuomo Country Pools. ...The new pool is beautiful and compliments our home perfectly. … With your expertise and enthusiasm, your business makes quite an impression. … Thank you for a job well done! 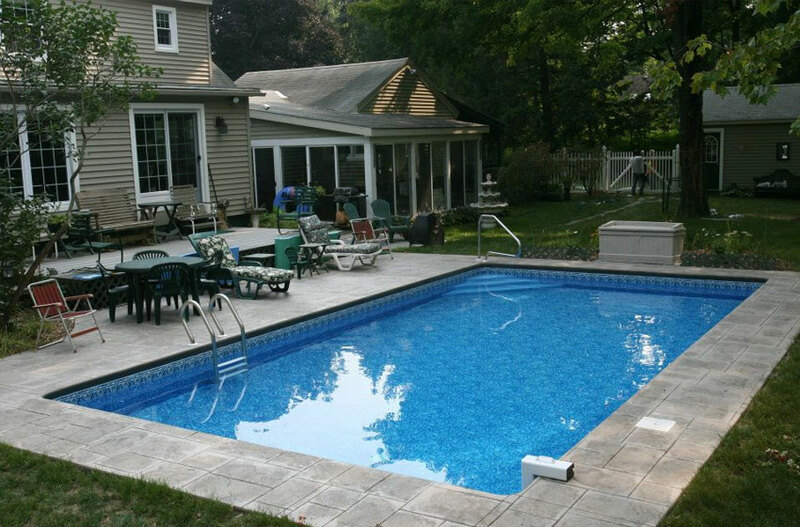 Working with Cuomo Pools was the best decision we ever made. They're fast, friendly and professional, and the pool they custom designed for us is gorgeous--well beyond our expectations. We'll be customers for life! 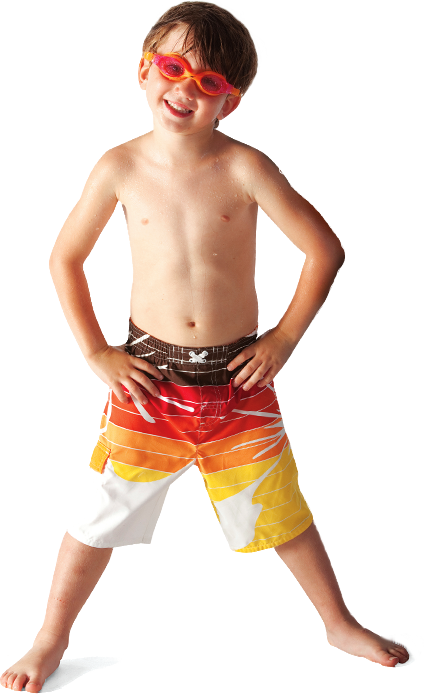 Cuomo Country Pools will never sell, rent or share your personal information with a third party, especially your email address and phone number, without your express permission, unless required by law.